How to plan ahead when applying for a mortgage or home loan. Looking to buy a home in the next year or more? You’ll want to clean up your credit, pay down debt and build up your savings. Here are six ways to get ready to apply for a mortgage. Review your credit reports. Buying a home is the biggest purchase you are likely to make and it’s important to get your credit in tip-top shape before you apply. So get a copy of your credit report and make sure there are no errors, and resolve any unpaid accounts. Even an outstanding bill of less than $100 can hurt your credit, so pay off any forgotten accounts that you may find. You’ll also want to clean up any errors and correct any mistakes on your credit report prior to applying for a mortgage. You don’t want a mix-up on a credit report to slow you down when you are getting ready to buy a home and apply for a mortgage. And these days, identity theft is a worry as well. So check for accounts that someone else posing as you could have opened in your name. You want your credit reports clean and reflective of your credit record over the past several years and no one else’s. 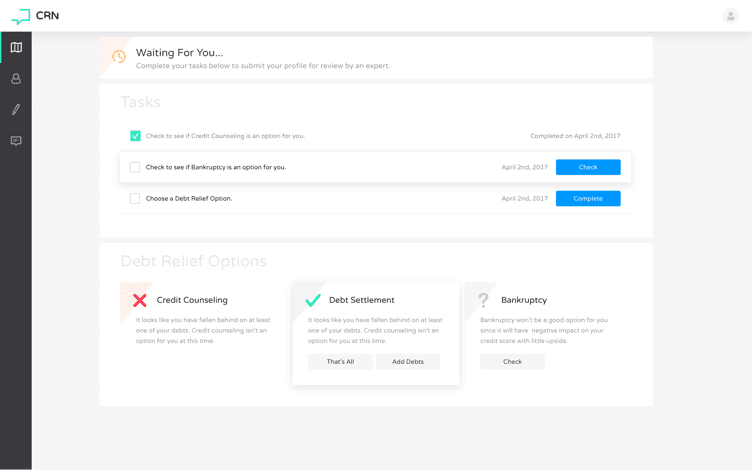 You can request a free copy of your credit report from each of the three major credit-reporting agencies by visiting annualcreditreport.com. 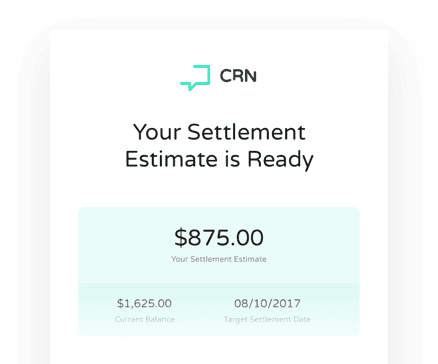 You are entitled to a free copy of your credit report from each credit reporting agency each and every year so be sure to take advantage of this, especially in the ramp up to buying your own home. You can order copies of your credit report one at a time or order all three at once. Errors on credit reports take a bit of time to correct so be sure not to put this off until the last minute. And because of the possibility of identity theft it is good idea to get in the habit of checking your credit reports at least once a year, anyway. Pay off small bills. Got credit card balances of a few hundred dollars or less? Now is the time to pay off those bills. You want to lower your outstanding debt as you prepare to borrow for a mortgage. So take care of any lingering balances you may have on store cards from say last Christmas. Ease off on big purchases. Put those credit cards away for a while. Other than small purchases you can pay in full each month, such as cell phone bills, you’ll want to ease off those little plastic cards. And you’ll want to put off other big purchases such as new furniture, another computer, a new car and stick with what you have until that mortgage gets approved. Mortgage lenders evaluate your debt-to-income ratio when reviewing your mortgage application and you want your debt levels as low as you can get them prior to applying for a home loan. Mortgage lenders want proof of income. Be steady with your income. As you hold off purchases, you will want to fortify your income. Got a good job? Stay there. Prior to applying for a mortgage is not the time to switch jobs or start a new business. Lenders are looking for stability and will like that you’ve been at a steady job for a while. And they will be reviewing your employment record for the previous two years so you will need to explain any changes in employment. Hopping around to multiple jobs does not look good. They want to be assured that you can make a mortgage payment each month, and demonstrating you have steady, reliable income each month will help to assuage those concerns. If you are low on savings, you may even want to take on a second job for a while on the weekends to boost your income, because you will need money for the down payment for your home and for routine maintenance and repairs once you move in. Saving money for a down payment means trimming your budget of extras for many months and boosting your income however you can. If you make a down payment of less than 20 percent of a home’s purchase price, a lender may require that you purchase private mortgage insurance, which will increase your monthly payment each month. Once you pay off 20 percent of the home’s purchase value through your monthly payments, you will no longer be required to pay PMI and you can cancel it. Remember the more money you save on a down payment for a home, the lower your monthly mortgage payment is likely to be. And if you can put down 20 percent or more, it can save you from paying PMI altogether. Also keep in mind, when you own the place the repairs and home maintenance are on you. There’s no landlord to call for help if something goes awry. So you also want to build up a savings fund for managing your home and taking care of repairs. Get into the savings habit. Save for your down payment and open a separate savings account just for your down payment, and continue to use this account for home savings after you move in to your home. Automate your savings by having a set amount of each paycheck moved to this account. Keep it separate from your other savings so you won’t dip into it. Prep your documents. When you apply for a mortgage, a lender is going to ask for quite a few documents. Gather them up in advance so you’ll be ready.